This informative seminar offers strategies for promoting one’s career in today’s global art market. 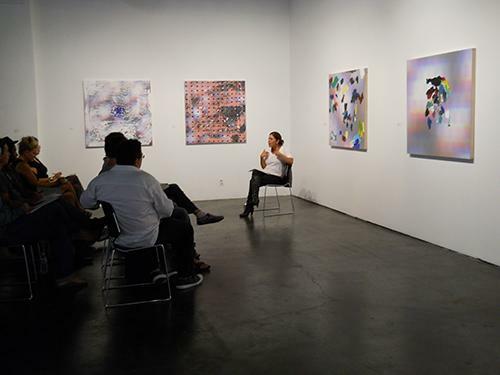 Executive Director and Chief Curator Miki Garcia discusses best practices, portfolio development, preparing for studio visits, art application processes, gallery representation, grant writing, marketing, and administration to aid your art career. Space is limited. Please RSVP to Development Coordinator Patricia Wilkie at development@mcasantabarbara.org or (805) 966-5373 x107.